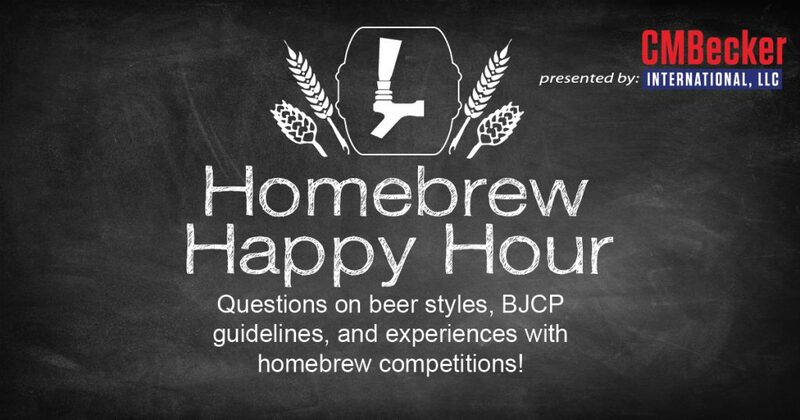 Howdy friends, it’s another episode of our Homebrew Happy Hour! These last 7 or so days have been rough here in Texas but we definitely appreciate all of the prayers, donations, and volunteers that have come to pitch in towards the relief efforts. This week, our usual co-host, Todd Burns, couldn’t be on the show because he’s volunteering in Rockport BUT we still have a great show for you guys as Joshua and James take your questions on beer styles, BJCP guidelines, and experiences entering your homebrew into local competitions. We think you’re gonna love it!